Marketing technology is helping us do our jobs like never before. We can publish more targeted content to more specific audiences. We deliver messages during more opportune moments. And we better understand the impact of our programs. In fact, marketing technology is helping so much that the number of solutions has grown from around 100 to over 3,800 in just five years. But often when you solve one problem, you create a new one. Marketing technology is no exception. Many of the digital marketing solutions we rely on demand a steady flow of fresh, high-quality content, stories and images. 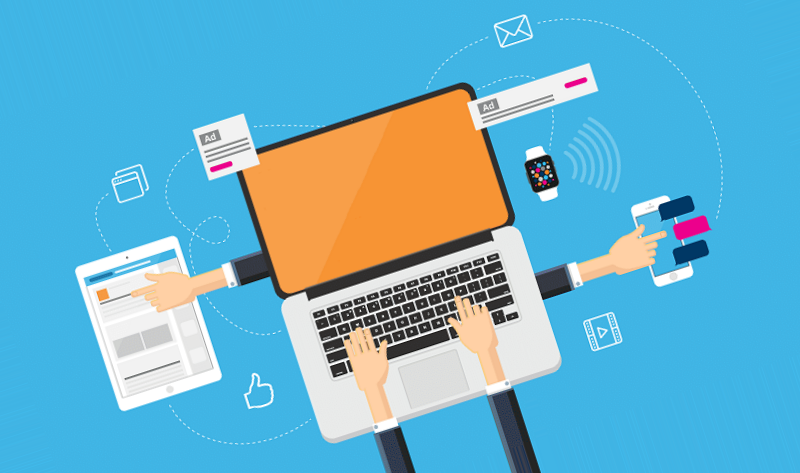 Because they aren’t connected to a common content source, and have unique content requirements, marketers are spending more and more of their precious time searching, formatting and distributing content to a growing number of platforms. The situation isn’t likely to improve any time soon. The lifecycle of new marketing content keeps getting shorter all the time, so we are having to produce more content all the time. So how did we get here and, more importantly, what do we do about it. This infographic from WebDAM tells the story. This is a guest contribution from Mike Waite, VP of Marketing at WebDAM.